This years event will be special in many ways and during the months ahead we will keep you posted. To start with, as you know. 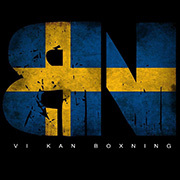 It is open for all male boxers from schoolboys, juniors, youths and elite. From novice to olympic champions, all categories can take part. 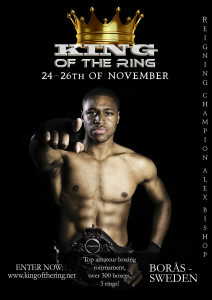 All classes will win Gold and Silver and as always One boxer will be crowned KING OF THE RING. PRINCE OF THE RING! So don´t forget to ENTER your boxers to KING OF THE RING, held in Borås,Sweden 24-26 of november 2017. Any questions, just let us know and we will help you as much as possible.